Please note London venue has changed to Bush Hall, though I don’t think there is an amended poster to reflects this change. 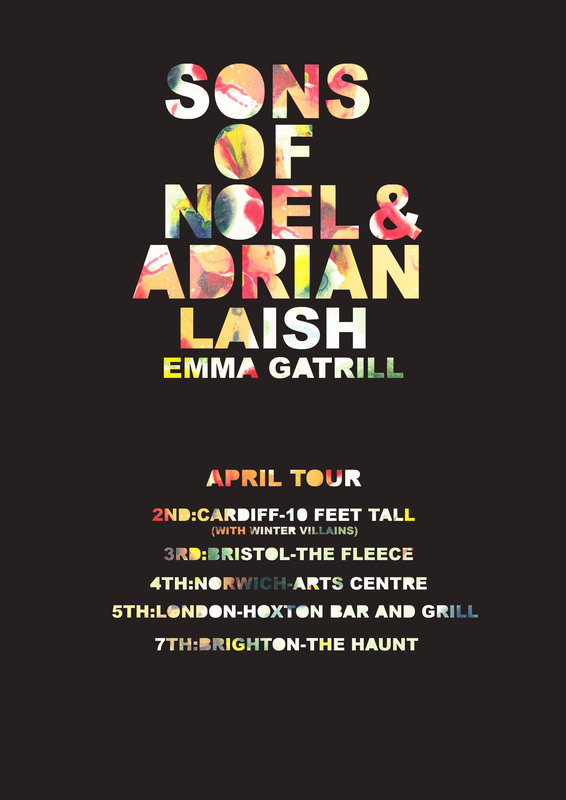 Did I mention we have a brand spanking new Laish EP that by the grace of the tide will be available to purchase on this tour? Now you know.